The goal of the 1-to-1 Chromebook Program in the Secaucus Public Schools is to prepare students for their futures in a world of digital technology and information. Excellence in modern education requires that technology with Internet access be readily available and integrated into the educational program. The primary device for Secaucus Public School students is the Chromebook, a device developed by Google that provides students with access to internet-based resources, information and applications. 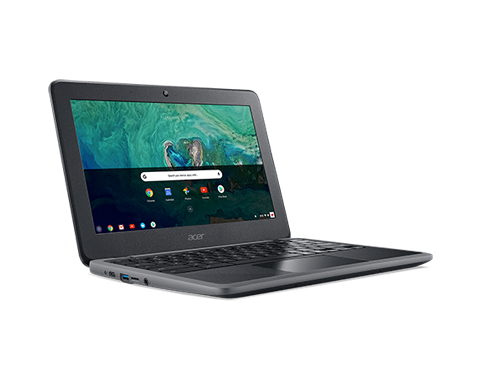 Chromebooks enable students to learn at their own pace, to explore, communicate, collaborate and problem-solve, and to prepare them for higher education, life in the modern world, the workplace and lifelong learning. The District’s web filters and controls ensure that student internet access is safe and appropriate. These filters also enable teachers to limit student access to websites and applications during class. For this reason, and because the District provides the necessary devices, student-owned devices are not allowed on the District’s network or in the classroom. Because teachers are critical to the effective application of technology in learning, the District has provided teachers with Chromebooks, and a support structure to enable them to learn about, implement, and enhance the integration of technology in instruction.